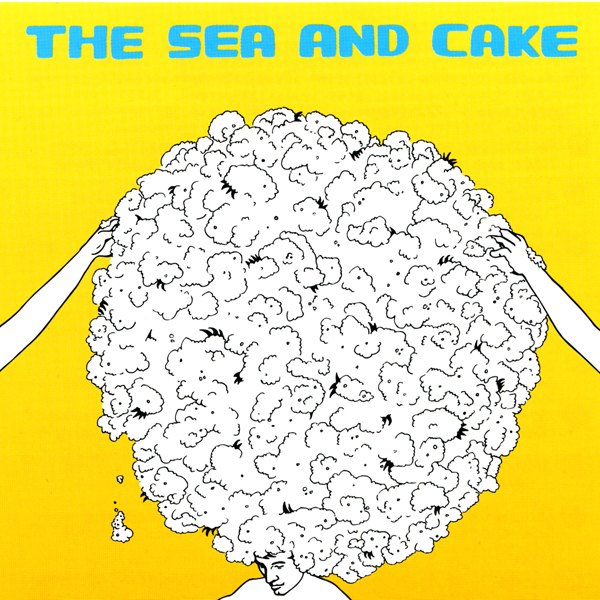 The Sea and Cake are a band who need very little introduction. In their extensive 25 year career the band have bridged the gap between Brazilian music of the late 1960s, African influenced guitar lines, and independent pop. A sound that is entirely distinct, centred around the delicate guitar interplay of Sam Prekop and Archer Prewitt, driven by the versatile rhythms of bassist Eric Claridge and drummer John McEntire and finally set apart by Prekop’s vocals and obtuse lyrics. 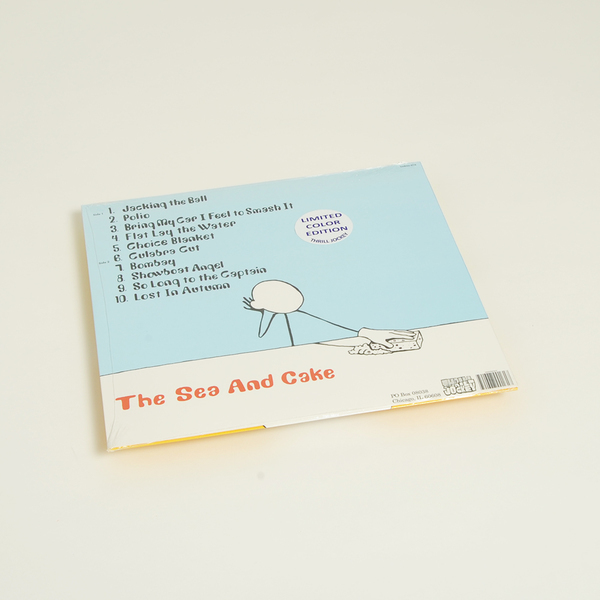 "The Sea and Cake’s 1994 self-titled debut is pressed on coloured vinyl for the first time (light blue) and packaged with a free download card. 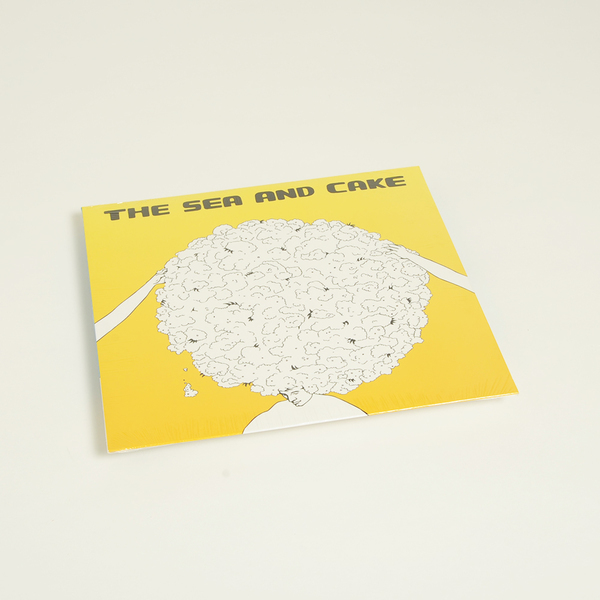 “The Sea and Cake’s buoyant debut is a breath of fresh air, an utterly distinctive and innovative work that expands the scope of frontman Sam Prekop’s work in the great Shrimp Boat to incorporate a new fascination with Afro-Caribbean rhythms and textures. Recorded by Brad Wood, the album simply glows - Prekop’s dry vocals and free-associative lyrics skip along a shimmering and lushly pastoral backdrop that nimbly fuses pop, soul, jazz, and even prog rock; tracks like ‘Jacking The Ball’, ‘Flat Lay The Water’, and ‘Showboat Angel’ are as seductive as they are elusive.” - All Music"
In celebration of Thrill Jockey’s 25th anniversary essential titles from The Sea and Cake are re-issued on coloured vinyl for the first time.